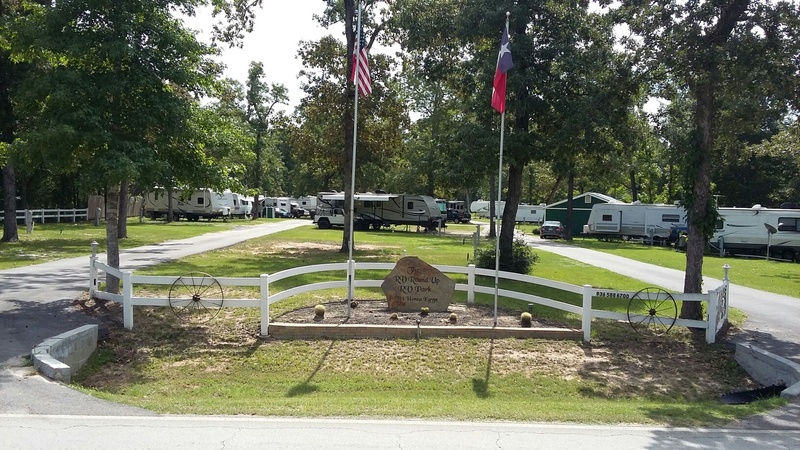 Welcome to a safe, quiet, peaceful and enjoyable place you can call HOME in a laid-back country setting. Our grounds feature all up-to- date electrical hookups, fresh well water connections & sewer connections. There is an abundance of nature and wildlife that roams through the park daily, such as deer, rabbits, and squirrels. 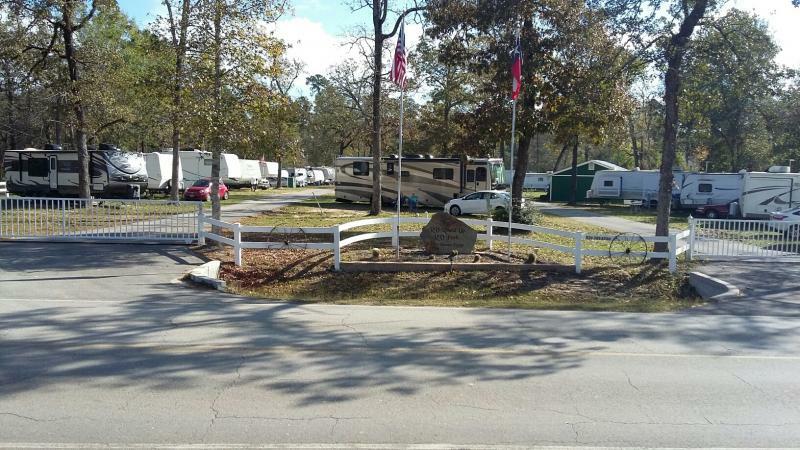 The RV ROUND UP RV PARK is an ALL ADULT RV PARK. 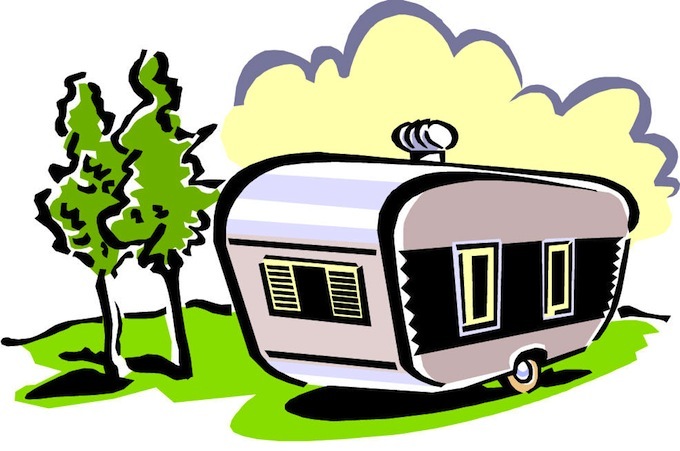 We invite you to see what we can offer you at The RV Round Up RV Park. Contact Info Call us today! We invite you to call today with any questions or to schedule a tour of our grounds at your convienience.